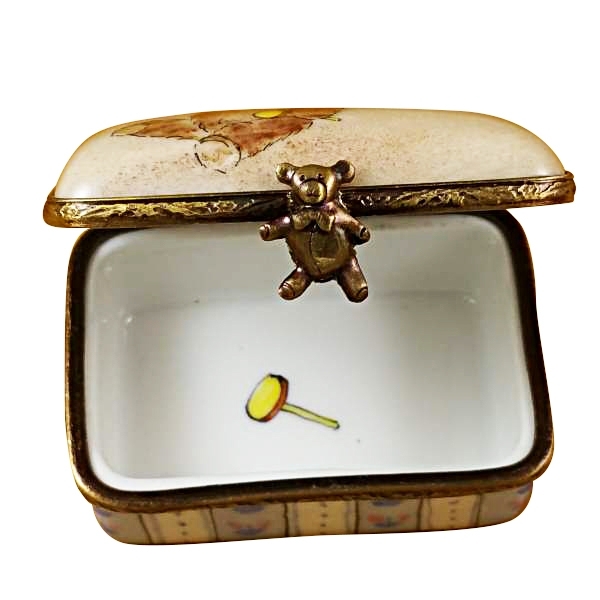 RECTANGLE BOX W/ TEDDY BEAR - Limoges Boxes and Figurines - Limoges Factory Co. 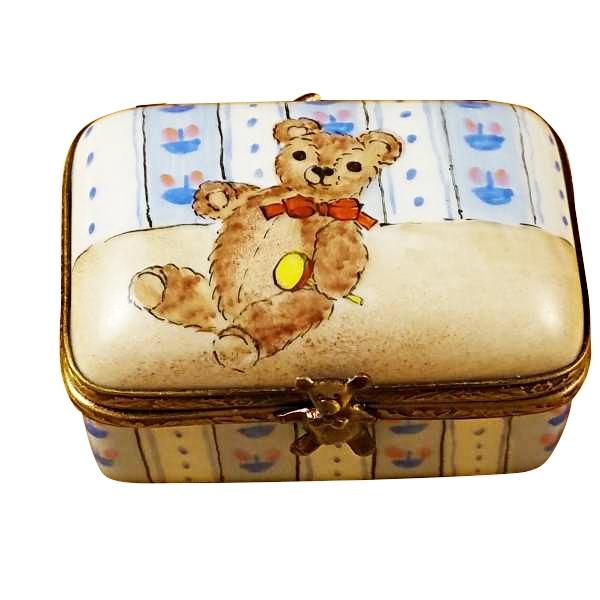 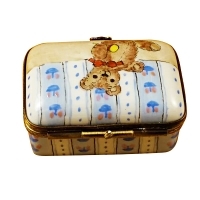 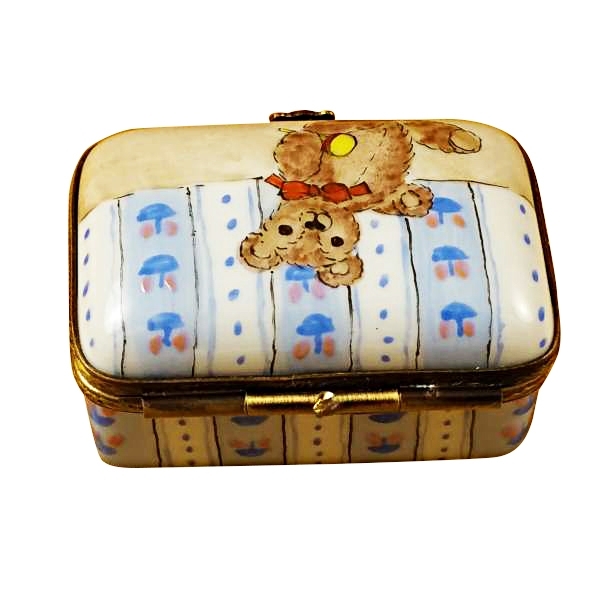 This is a rectangular Limoges box which spots the picture of a cute little teddy bear with a rattle in his hand. 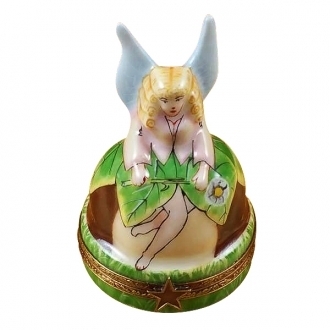 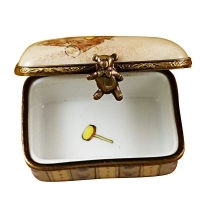 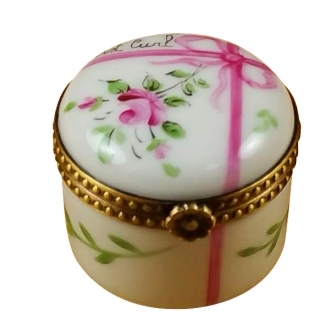 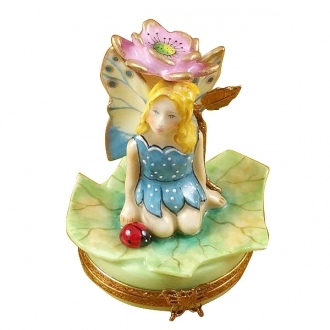 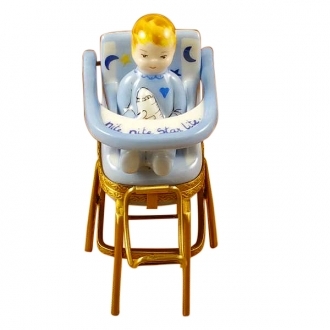 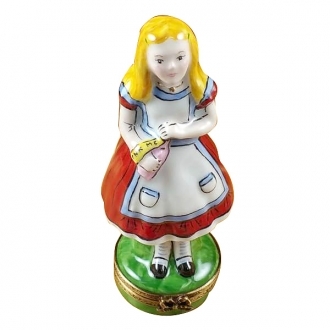 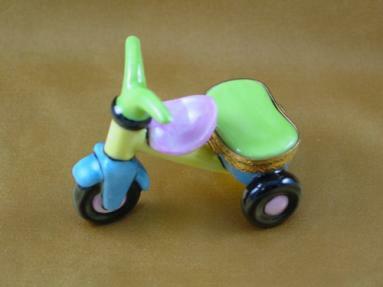 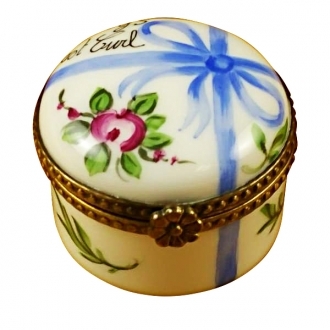 This is a handmade Limoges porcelain box that can be used as a useful container for small things on your child’s study table or his/her bedside table. 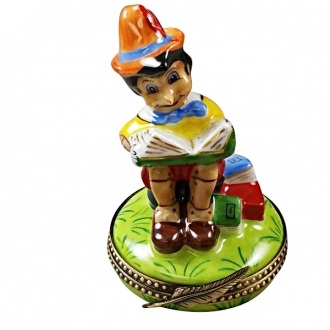 This is an apt gift article for a child. 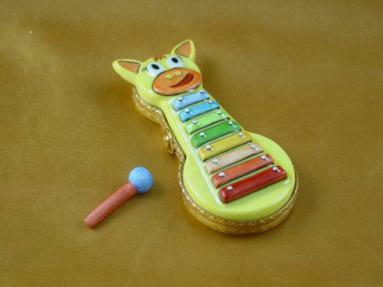 Measurements: 1,75" х 1,25" х 1"